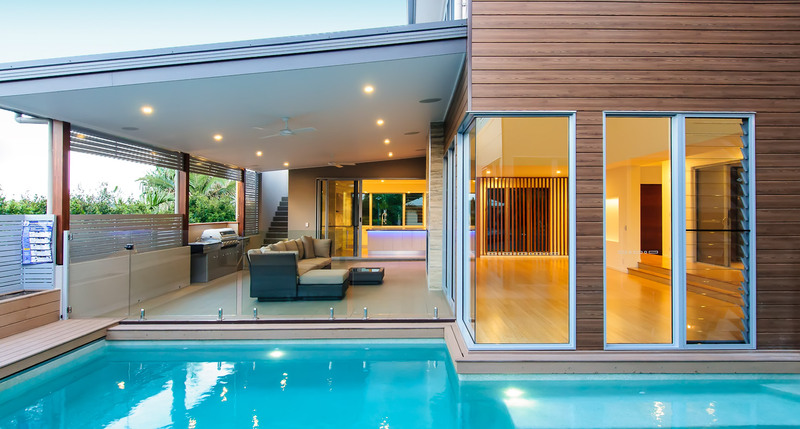 Statesman Windows, founded in 1980, offers a full range of aluminium and western red cedar windows and doors, shower screens, security screens and doors (on our own products) factory direct to Adelaide and regional South Australia. 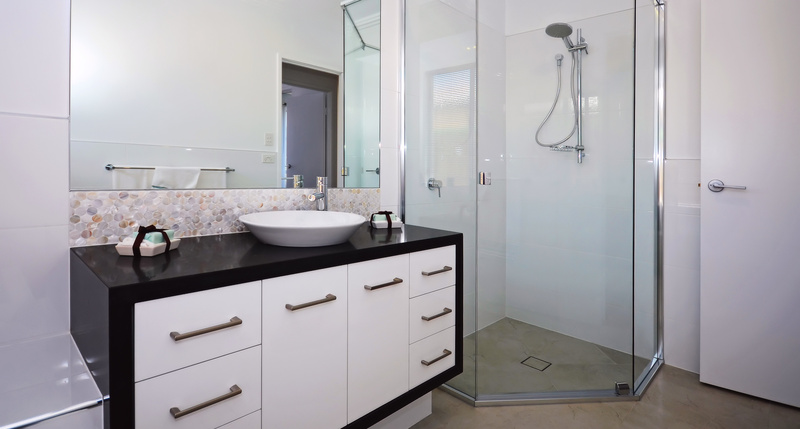 Statesman Windows is a proud South Australian company, providing builders and homeowners with quality products from small one off jobs, to whole house lots and large development projects. 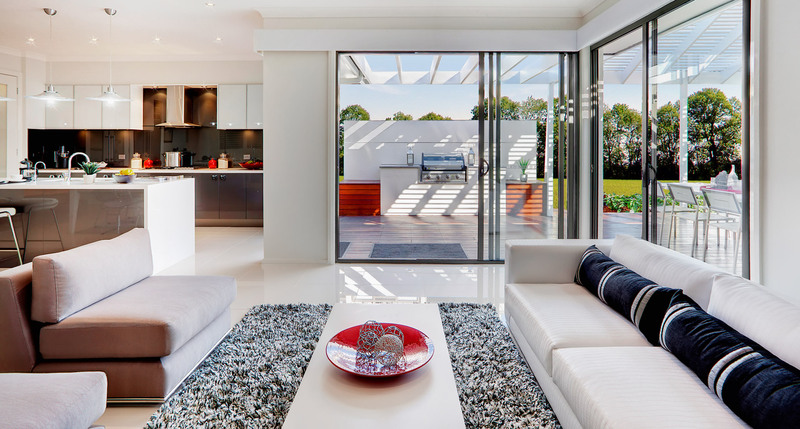 Statesman Windows employ over 50 South Australian's who pride themselves on offering the best quality products and services at competitive prices with fast turnaround times, guaranteed quality and value for money. 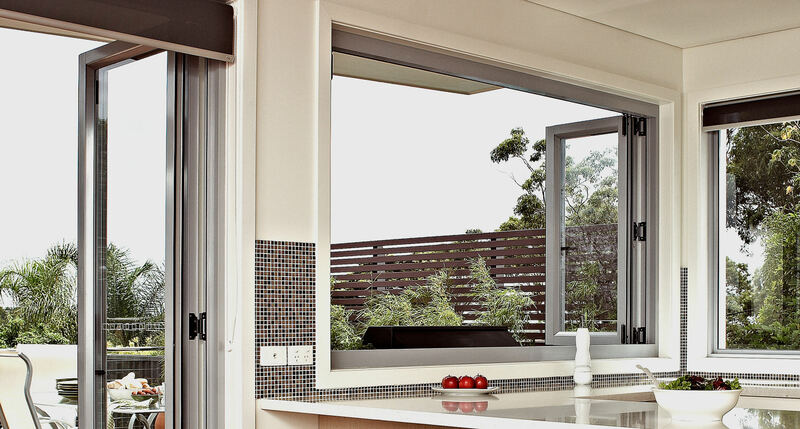 Windows and doors when and where you need them! 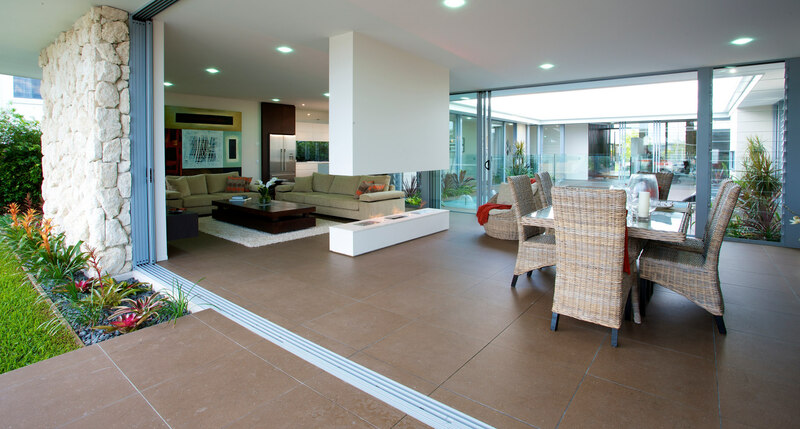 So whether you're an owner builder renovating your existing home or a developer taking on a larger project, Statesman can cater for your every need.